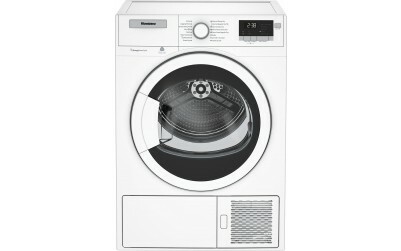 Maximize the space in your laundry room with Blomberg’s Universal Stacking Kit. 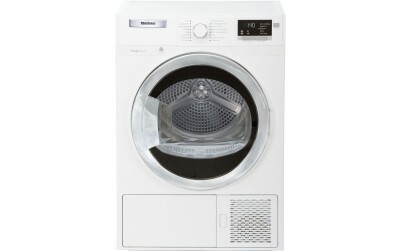 Included with a dryer purchase, it prevents your Blomberg washer and dryer units from moving or sliding. 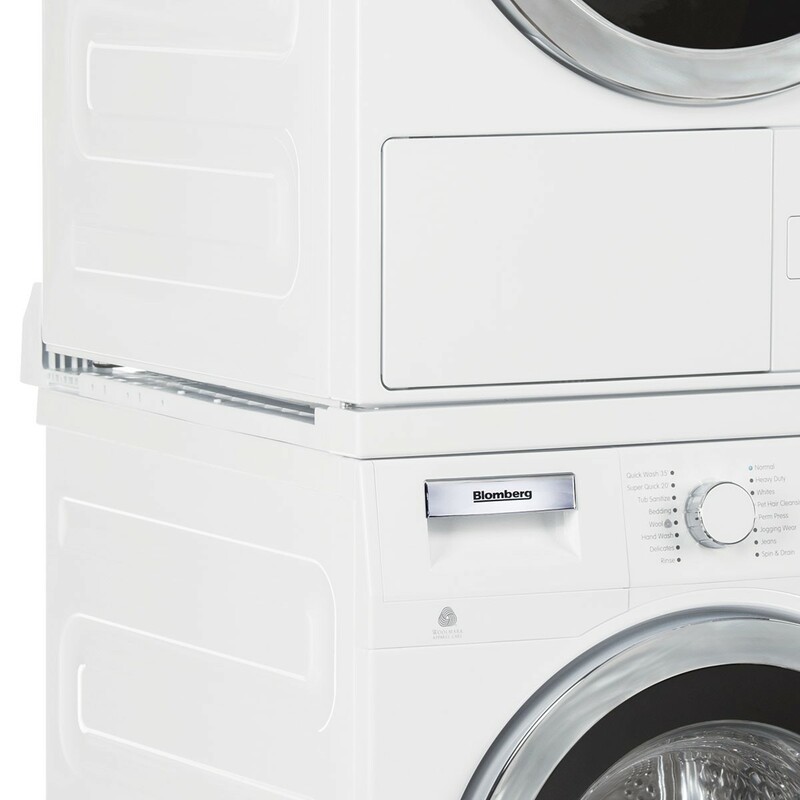 Able to stack units of different sizes, it provides flexibility even if there’s only a two-foot nook available.